Brian Lee, owner of A.B.E.L. Locksmith, developed a passion for the security industry while training under his father, who is a master locksmith, in Alabama. They worked tirelessly for 5 years, providing this valuable service to the communities of Baldwin County, Alabama. In 2007, Brian returned to his passion. He opened A.B.E.L. 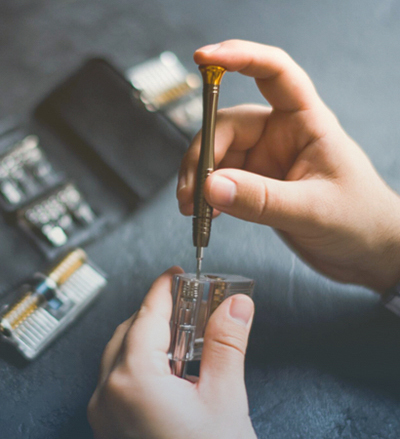 Locksmith in Pensacola Florida, with a dedication to provide home and business owners with a greater sense of security while mentoring his two sons, passing along the valuable life lessons and technical skills he’d learned along the way. Having served Escambia and Santa Rosa Counties for over a decade, A.B.E.L. 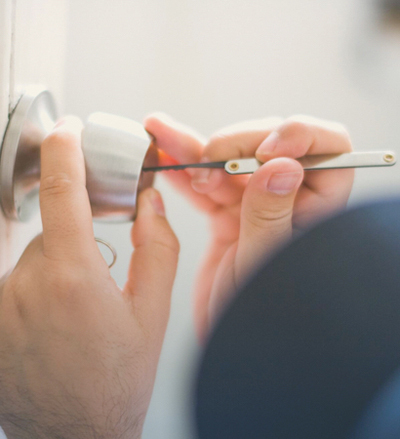 Locksmith has developed a reputation for being a locally owned business firmly founded on the principles of diligence and integrity. 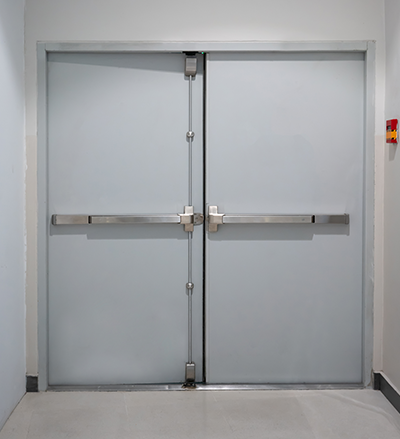 From residential locks and safes to automotive keys, commercial door closers to access control systems: A.B.E.L. Locksmith is a mobile business that goes wherever we are needed to deliver quality professional services with a hometown touch. Available by appointment – or for emergency calls – we take pride in providing Pensacola Florida and the surrounding area with prompt, courteous and dependable service. We take care of the things that matter most, your home and family. We have been trusted by homeowners due to our commitment to integrity and the quality of our work. We can help you to secure your business to give you and you’re employees the best possible protection at a price you can afford from Lockouts, Rekeys, to installations and more. 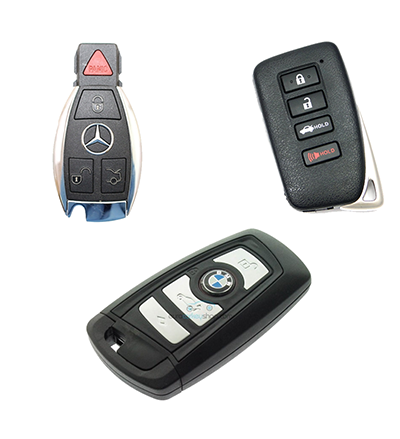 When you are needing a spare key made or if you have lost your keys we are here to help. Our knowledge of the industry has won the trust of both dealerships and individual car owners. © 2016 A.B.E.L Locksmith All Rights Reserved.